A San Juan cyclist was killed Saturday while riding along a stretch of road in front of Santa Ana National Wildlife Refuge after being struck by a tanker truck. 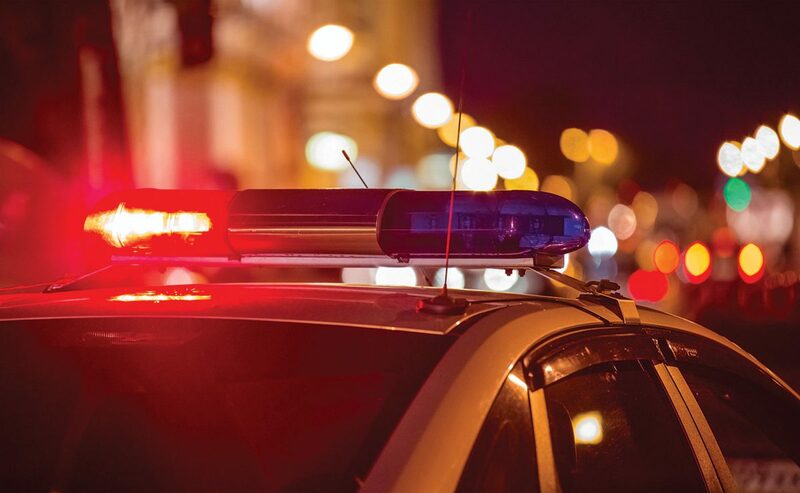 The accident occurred Oct. 27 at approximately 12:38 p.m. on U.S. 281 Military Highway east of Green Jay Road, according to DPS spokesman Lt. Johnny Hernandez. Jose Luis Palacios, 64, was pronounced dead at the scene. The preliminary investigation indicates Francisco Muniz Hernandez, who was driving a Kenworth tractor tanker, and Palacios were traveling westbound on U.S. 281 when the collision occurred. Both were traveling on the improved shoulder of the road, according to the probable cause affidavit. Muniz Hernandez, a Mexican national and resident of Reynosa, was arrested on a criminal negligent homicide charge. 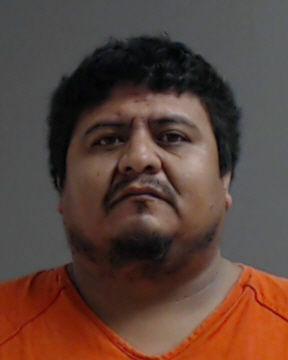 He remained in custody at the Hidalgo County Sheriff’s Office jail as of Monday evening and had not been issued a bond. According to the Texas Transportation Code, a driver may only travel on the improved shoulder to stop, stand or park; to accelerate before entering the main lane of traffic; to decelerate before making a right turn; to pass a vehicle in the main lane that is slowing, stopped, disabled or preparing to make a left turn; to allow someone driving faster to pass; to avoid a collision; or as permitted or required by an official traffic-control device. The investigation into the collision remains ongoing, DPS said Monday.